There is increasing need and pressure for companies in the UK and around the world to reduce their carbon footprint in a bid to mitigate the damage done by industry. For this reason, and the fact that we genuinely care about nature and the environment, we are dramatically reducing our carbon footprint – a very difficult task in the transport industry as vehicles are constantly emitting fumes into the environment . Many companies offset their carbon by using offshore wind-farm projects, for example in the middle of the Pacific Ocean. 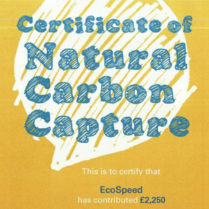 At EcoSpeed, we really feel that this should be done on a local level. 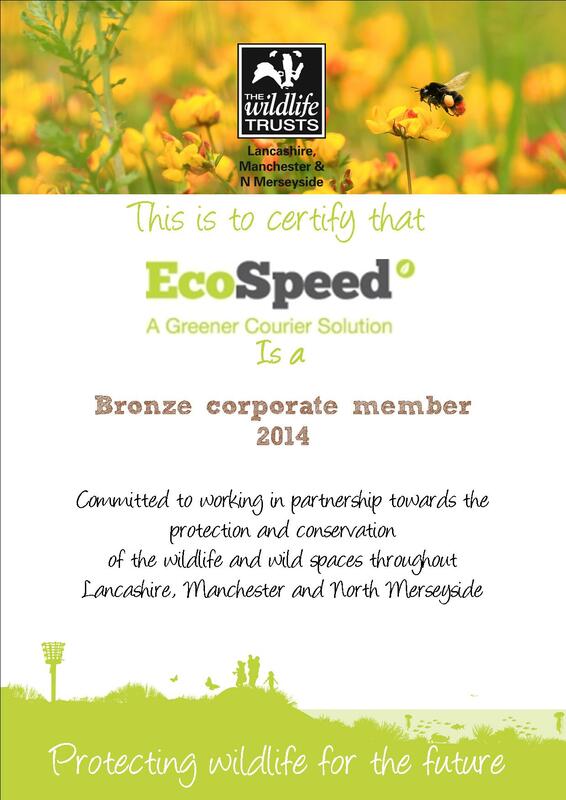 Investing in the environment surrounding own towns and cities makes a lot more sense to us, and for this reason we have partnered with the Lancashire Wildlife Trust. 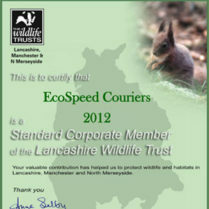 We are very proud to partner with LWT as they are one of the UK’s leading conservation charities, who are working hard with us to deliver our targets. 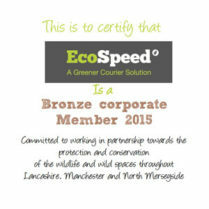 Each month 10% of our profit goes to them so that they can invest it in various North West based carbon offsetting projects. 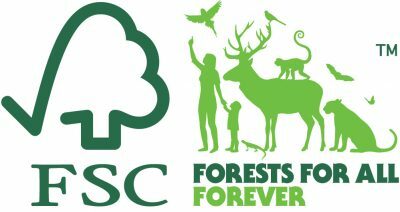 To be more precise, the money goes directly to the purchase and restoration of local nature reserves, peat bogs and mosslands such as those around Chat Moss, on the border of Manchester and Warrington. This area is the North West’s equivalent of a rainforest but has been historically destroyed by peat extraction for the cultivation industry. In the North West there are 840 hectares of mosslands that can be restored as carbon sinks, with the potential to absorb the carbon footprints of 25,657 people. 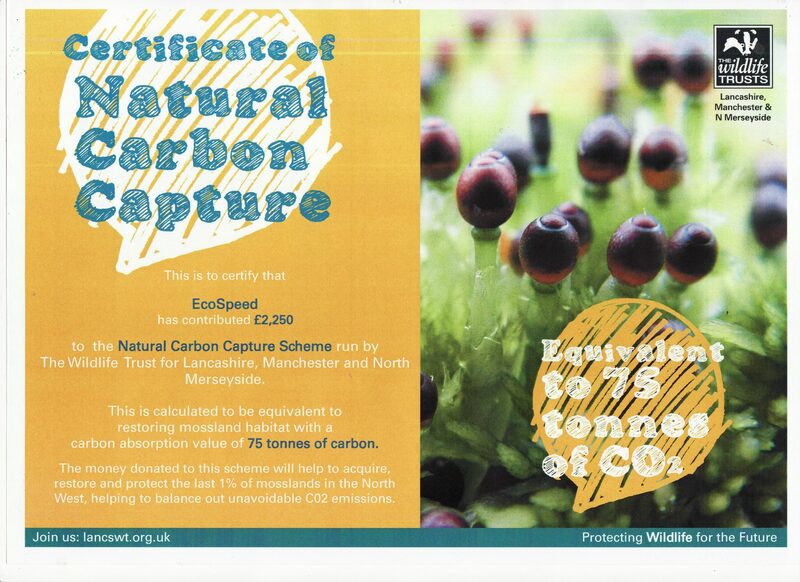 Since the start of our partnership to the end of 2017, EcoSpeed contributions have helped restore mossland habitats in Manchester with a carbon absorption value of 1827 tonnes of carbon, no mean feat and something we are immensely proud of. Our whole approach to business takes into account the environment at every step of the way, from using recycled paper and green ink for any of our printing, to reducing our energy bills within our office space. Documentation is e-mailed rather than sent by post where possible. 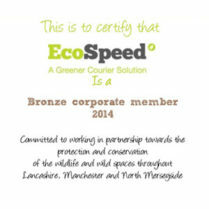 This not only helps to save on paper and ink but also helps avoid unnecessary transportation throughout the UK postal system, which has a huge carbon footprint. 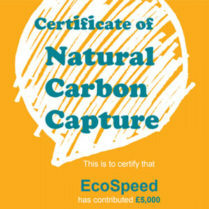 Every day we make further steps towards our goal of being 100% carbon neutral so by choosing us as your preferred carrier you can be sure that you are reducing your own carbon footprint, reducing climate change and creating a positive legacy for the area and the communities in which we live and work. To find out more about local conservation projects and nature reserves please visit: www.lancswt.org.uk.